Your life revolves a great deal around your appliances and so, when it comes to appliance repair, the quality of service matters a lot. If you are in the Spanaway area, hire Pochels Appliance Center to get the peace of mind that comes from precise, affordable and durable repairs that are done right, the first time. When you call in an expert from our appliance repair shop, count on receiving a unique and seamless service experience that has been tailored to fit your situation. Whether your appliance needs a minor adjustment or intensive repairs, you can trust us to do only what is required and do it to perfection. It is this sincerity and professionalism in work, combined with superior customer service that has made our family-owned business one of the most preferred sources for appliance repair in the community. Your refrigerator may be of the highest quality, flaunting a premier brand name, but it shouldn’t be a surprise if it breaks down once in a while. Afterall, the appliance is at work constantly, 24 hours a day, keeping your food chilled, safe and hygienic. If your Frigidaire or Danby refrigerator appears to be performing below par or is making unusual noises, get in touch with Pochels. We have been providing quality refrigerator repair in and around Spanaway for over 70 years and are reputed for carrying out fast and accurate appliance repairs. Let us help you eliminate all the leaks, noises and glitches and make your appliances run to their optimal efficiency. You certainly cannot wait for all that food in your fridge to go bad. Call us now! Hardly any household in Spanaway can function without a washer and dryer. Whether you live alone, with a partner or with a family, you require these appliances to wash your dirty clothes and dry them quickly, making them available for future use. A problem in either the washer or dryer renders the other appliance useless, and so, the laundry starts to pile up. If you don’t want that to happen, place a call to Pochels as soon as you realize that you need to have your laundry appliance repaired. Our technicians are factory-trained and experienced in repairing nearly all washer and dryer brands, including Crosley and Broan. Need pocket-friendly services to get your appliances up and running? 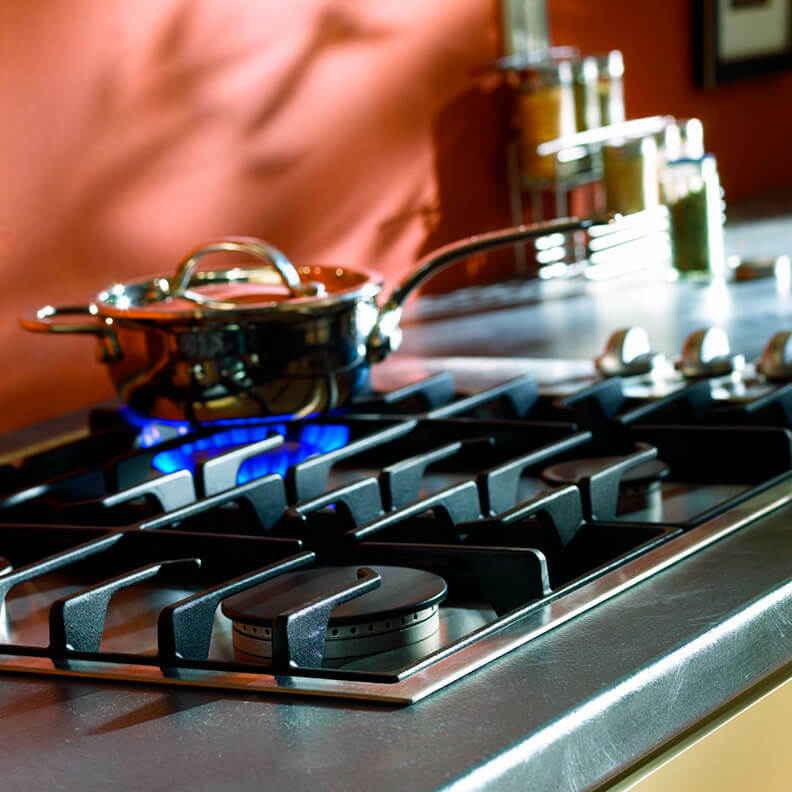 Call 253-948-0700 and hire the appliance repair experts at Pochels Appliance Center.